Hi, I’m Heather Pranzarone Stratton at HPS Advanced Dental Care. We’re located in Shelby Township, Michigan. Today, I want to talk to you about the VELscope exam. This is our oral cancer exam that we do here at the office. We’re running a special on this right now. Usually, this exam costs about $60.00 but because we find that this is so important for so many of our patients to get, we wanted to make sure that we priced it at a point that everybody is going to be able to do this. So we’re doing this now through the end of April for $15.00 because of the importance of oral cancer exams. 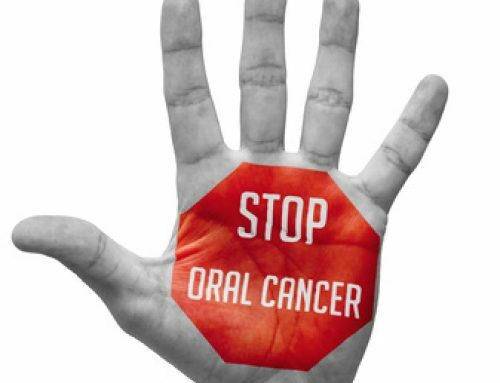 We have always done an oral cancer screening as part of your regular checkup, and we do that as part of the exam. We look visually in your mouth. We feel your head, your neck and make sure there’s no lymph nodes that are enlarged. Make sure there’s no sores or ulcers inside of your mouth. We make sure everything looks good. That’s an oral cancer screening, which is part of your exam that you come in every six months and get when you get your teeth cleaned. This is an oral cancer exam, it’s a little bit different, because with this, there’s a special light, which I’m not going turn on because it’ll hurt your eyes, but there’s a special light that this emits that we look inside your mouth with. 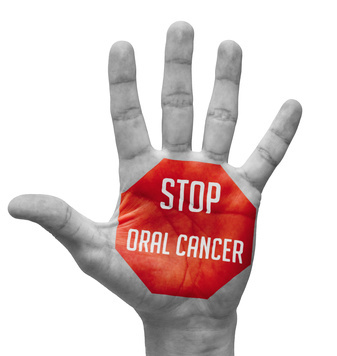 This is so important because we know that 42,000 Americans each year are diagnosed with some form of oral cancer. We also know that it’s extremely important to be diagnosed at an early stage. If you’re diagnosed in stage 2 or 3 of oral cancer there’s only a five year survival rate of 58%. If we can find that at an earlier stage, which this well help us to do that, that percentage, the survival rate increases significantly. 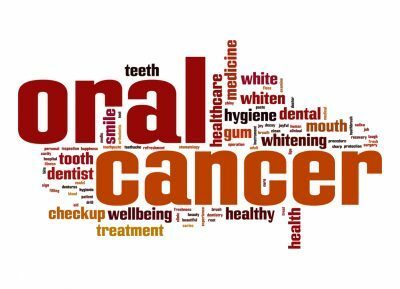 So we also know that oral cancer causes about 8,000 deaths a year. 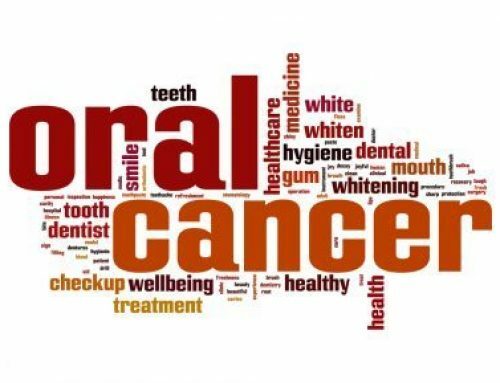 So if you have any questions about the oral cancer exam, the special that we’re running on this month through the end of April, if you’d like to become a new patient, or if you’re already a new patient at the office, please give us a call at 248-652-0024.